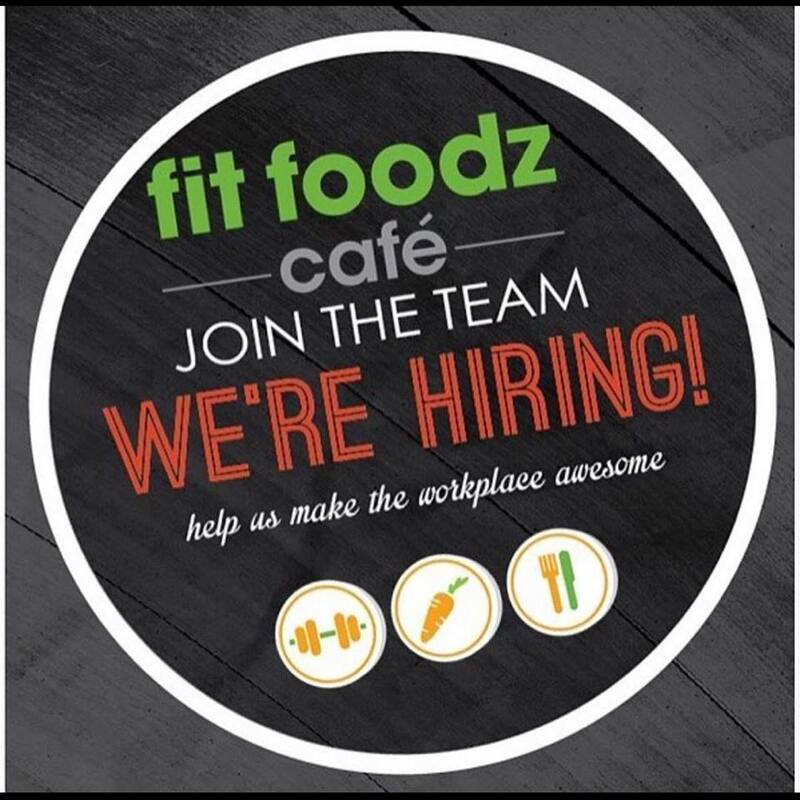 Fit Foodz Cafe is now hiring!! With season rapidly approaching we’re searching for EXPERIENCED servers for both full and part-time shifts. Looking for active, enthusiatistic and high-energy individuals who believe in providing excellent customer service as well as healthy and delicious food. Apply online at fitfoodzcafe.com or feel free to stop in the cafe located at 9704 Clint Moore Rd A108, in the Reserve Shopping Center.